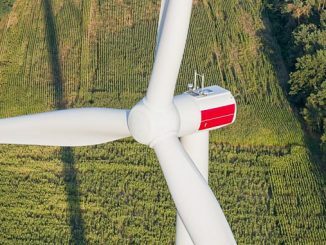 Siemens Gamesa Renewable Energy (SGRE) reached an agreement with Glennmont Partners for the renewal of the O&M service contract for its SGRE fleet, consisting of 236 wind turbines – 189 units of G52 850-kW, 9 G80 2.0-MW turbines, 33 units of G87 2.0-MW and 5 G90 2.0-MW turbines – with a total output capacity of 254.7 MW. 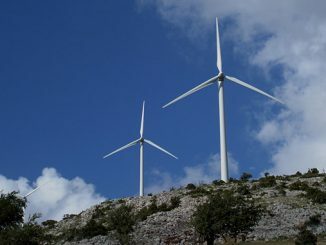 These turbines are located in several wind farms in the south of Italy. 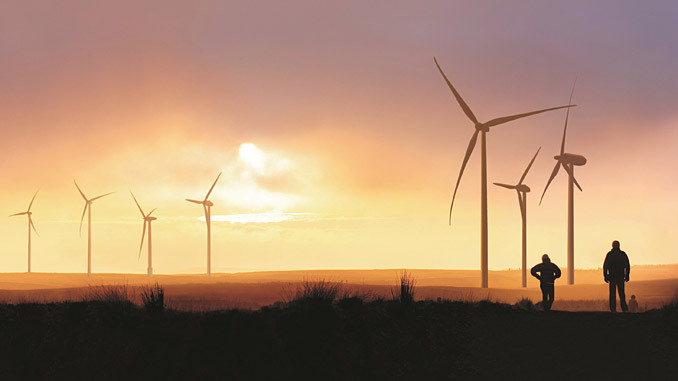 SGRE has 2,219 MW installed in Italy and maintains 64 wind farms with a capacity of 1,667 MW, which accounts for a 75% of the total capacity installed. SGRE’s Service business unit maintains nearly 57 GW (onshore and offshore) in 62 countries. 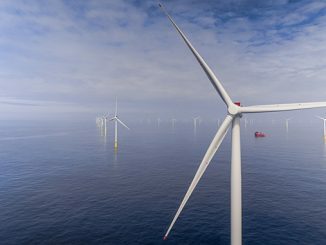 “We are very pleased that we have reached such an important agreement, not only for its significant size, but also because it demonstrates our clients trust Siemens Gamesa and our expertise in securing the maintenance of their fleets. It also increases our footprint in such an important and competitive market as Italy,” says John Paul Larrañeta, Service CEO of Siemens Gamesa’s Southern Europe and Africa region.